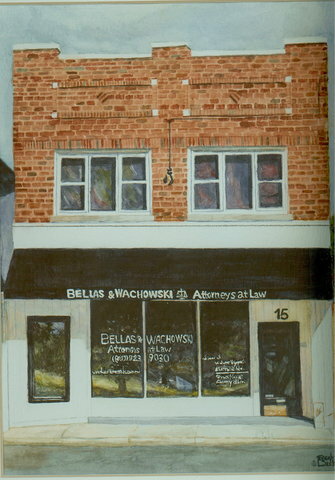 George Bellas - Illinois - Book a consultation instantly! 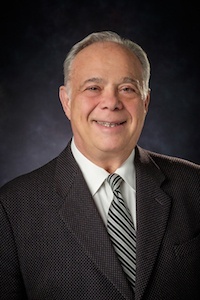 George Bellas, senior partner, has represented small business owners for over 40 years and has been involved in many complex commercial and business lawsuits as well as class actions, mass torts and SUV rollover cases. 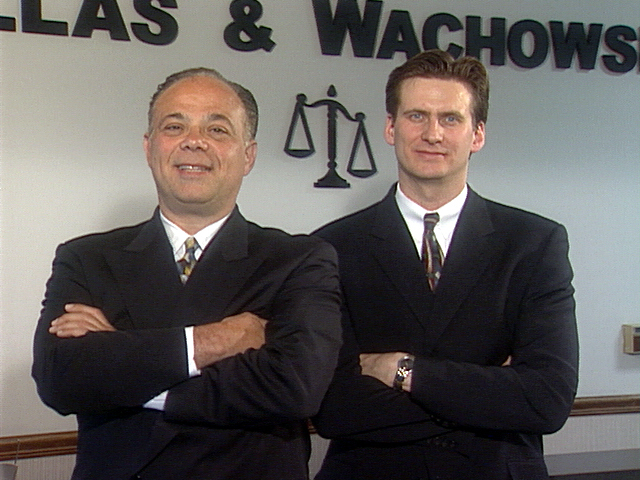 In the field of business litigation, George has been recognized by other lawyers as one of the best. 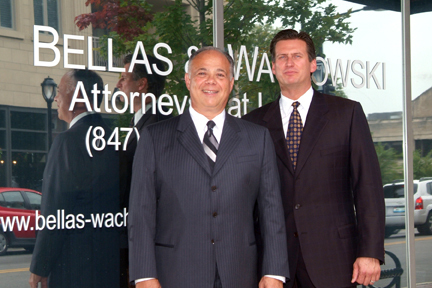 George has consistently been rated by other lawyers an Illinois Super Lawyer for 8 consecutive years. Other lawyers have rated George as excellent with outstanding ethics. George brings a high level of technological knowledge, skill, and intensity to complex cases on a national level. George received a special award by the Association of Trial Lawyers of America (ATLA) for his work in rollover litigation which helped advance the public's knowledge of the Firestone tire and Ford Explorer catastrophe. 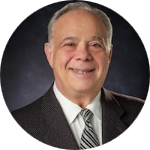 George has lectured nationally on the use of technology in litigation and has served as a panelist at The Sedona Conference. George currently serves on the 7th Circuit e-Discovery Committee and has lectured nationally on the use of e-discovery techniques to lawyers and judges. He has leveraged his knowledge of technology to develop effective techniques used in the discovery process and economize the litigation process.